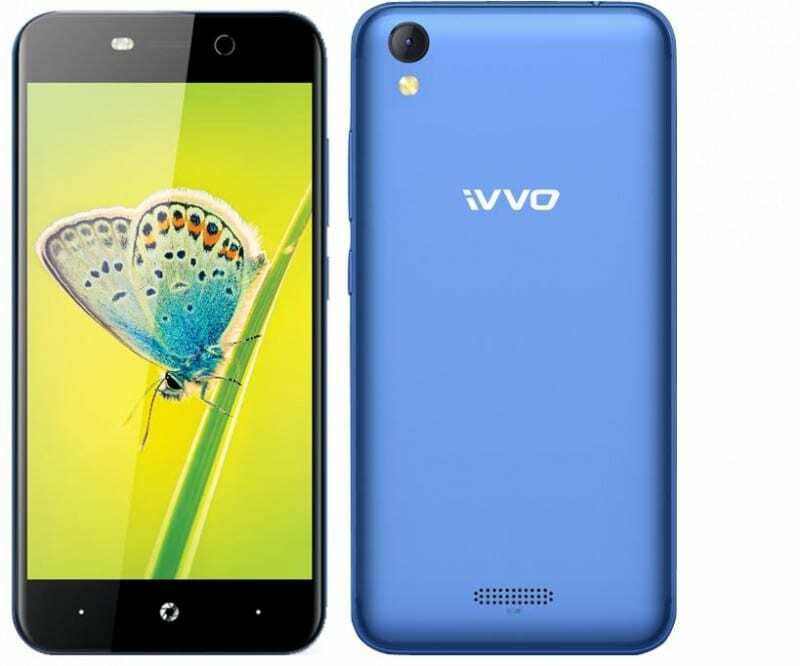 Britzo has launched its smart mobile phone brand ‘iVVO’ in India. 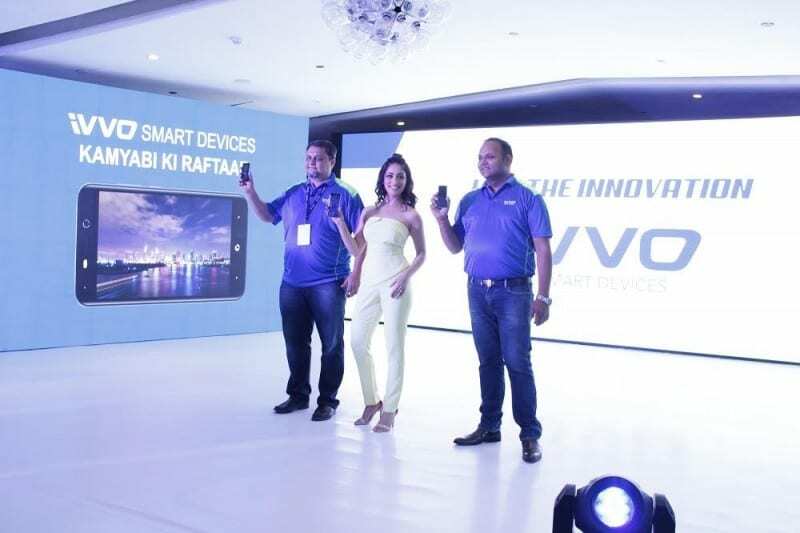 The brand launch has been followed by the announcement of eight 2G feature phones by iVVO that are segmented across five product categories, namely BEATZ, PRIMO, SELFEE, TUFF, and VOLT. The company will also be launching its first 4G feature phone ‘Skipper’ along with two Android Go 4G smartphones series ‘Storm’. The products price starts from INR 649 and goes up to INR 5,999. 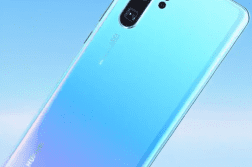 Initially, three feature phones have been launched under the product category BEATZ, two each under PRIMO, one each under TUFF, VOLT, and SELFEE. These feature phones come with features such as smart applications, K-type box speakers, shock-proof designs, wireless FM, long battery life, automatic call recording, and one-touch music access. 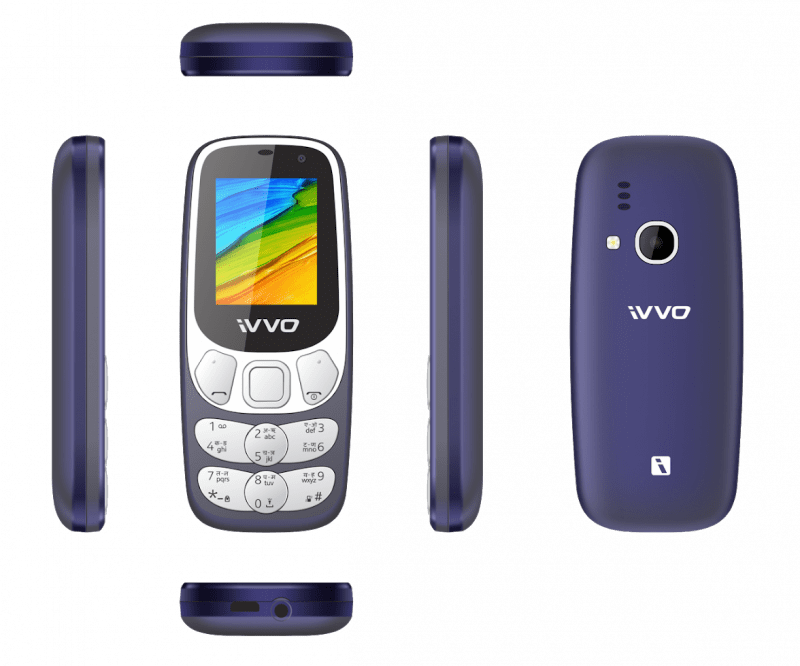 iVVO is also planning to launch its first 4G feature phone Skipper with WhatsApp and Wi-Fi tethering capabilities. The phone also supports English & several regional languages such as Hindi and Urdu and supports other 22 Indian languages in a readable format. The brand is also rolling out 4G smartphones Storm Lite and Storm Pro. 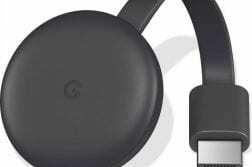 These two smartphones come under Google’s Android Oreo (Go edition) devices. They feature an 8MP front camera with dual selfie flash, an 8MP rear camera with flash and auto-focus. Also, one of the USP of the devices is they come with a shatterproof screen. 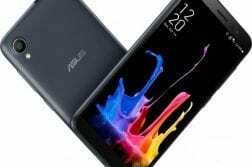 They also feature face unlock feature that enables its users to unlock their smartphones by simply looking at it. The two variants are available with 1GB RAM and 8GB storage space and 2GB RAM and 16GB storage with microSD card support up to 128 GB. 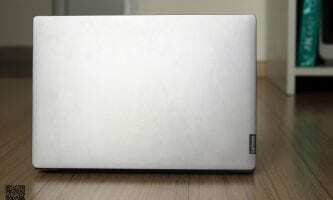 They are priced at INR 4,999 and INR 5,999 respectively. iVVO customers will get an exclusive 201-day replacement warranty as well as 12+3 month product warranty. The products will be available in offline retail stores across India.